When you hear about someone moving to the Kingdom of Saudi Arabia deep down in your heart you will eventually pity them. They don't realize that there are many benefits to working in Saudi Arabia. In this article, I have explained 8 benefits of living in Saudi Arabia. Today’s post will enlighten the minds of the misguided fellows from around the world, who even before stepping into the Kingdom has made their mindset against it. There are many reasons which make me love the Kingdom of Saudi Arabia and I have tried to cover them below. The first benefit of living in Saudi Arabia is an easy lifestyle. If you ask someone for outside of Saudi Arabia, they would generally describe the place as something that is still like the 1450s, with people in robes and traveling through the desert under the scorching sun and their only companion is their camel. Like the good old tales about how the people quench thirst and can only see a mirage of a lake with cold water and shelter, now the tables have turned. You will not only find everything you need but also enjoy the life of a King without being one or maybe a prince. 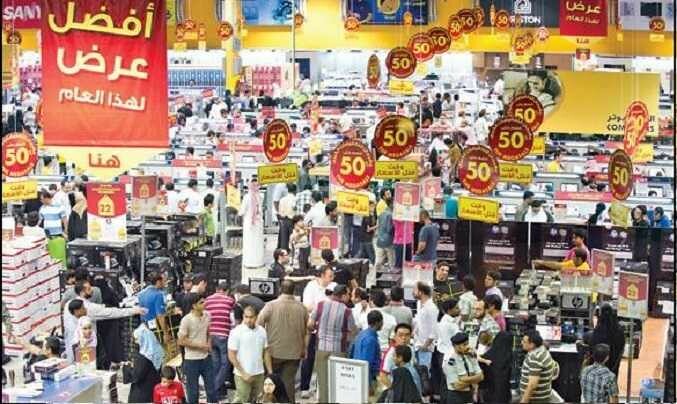 One of the biggest Saudi Arabia benefits is that you can buy almost any branded item at a discounted price. Once in the Kingdom, you will eventually begin to love the idea of the nation being tax-free. This way you can make purchases without totally emptying your pockets. Apart from that, you will also eventually get used to the sales that go on around the year either in the form of winter sales, summer sales, and mid-year sales and so on. You can ideally shop for your whole family without spending much. Here you will generally forget that you have bills to pay since electricity, gas, and water are so cheap which is a great benefit of living in Saudi Arabia. If you are an expatriate paying bills is the least of your worries since all of it is taken care of the company, you work for. We have published a detailed article about the cost of living in Saudi Arabia. 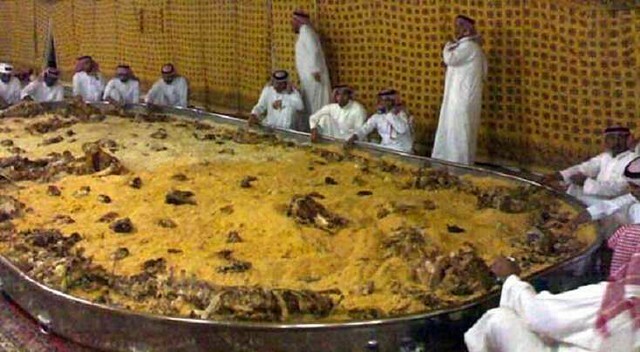 Many people, when talking about Saudi Arabia benefits, forget to mention the quantity of food given by restaurants. Most of the times, it is enough for 2 people to eat. If you talk about the benefits of working in Saudi Arabia, perhaps this is the biggest benefits. I have lived in many countries in the world. Let me tell you one thing, the amount of money you can save in Saudi Arabia cannot be compared with any other part of the world. You live an easy lifestyle and enjoy your life within the limits. 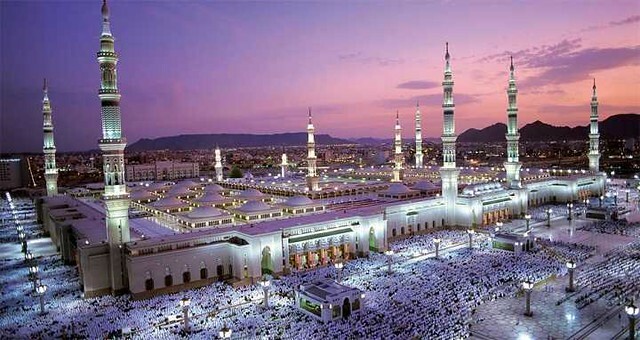 If you are a Muslim, the biggest benefit of living in Saudi Arabia is that you can frequently visit Makkah and Madina for which people from around the world wish for. Especially if you are living in Jeddah, it becomes very easy. Makkah is just on a drive of 80Km from Jeddah and Madina is also not too far. Despite the hot climate throughout the whole year with a minimum temperature of 40 degrees during the summer, all buildings and vehicles will obviously have air conditioners working 24/7. Saudi Arabia is in the Middle East due to which it is easier for residents of the country to travel to many countries around the world which is a great benefit of living in Saudi Arabia. Travelling has become very cheap and fast and you can carry on with all you want within hours.